In an attempt to make myself a bigger part of this world wide web, I've decided to do podcasts. The very first one features the conversation of saving our black boys/men while putting the responsibility on the black women. Yes, there are black men that are part of the conversation, but there are also black women dying at the hands of cops and we neglect this part as soon as something happens to a man. Well, let me know what you think. The full script of what was said is below. I am my brother’s keeper. I have two brothers that are 10 and 15 years younger than me, so from the time they were born I was expected to be that older sister that looked after them. However, every time the black man dies at the hands of cops social media reminds me that my brothers aren’t the only black males I should be looking after. They’re not the only males I should try to protect, fight for, and worry about. There is also the son I could one day have. I have to worry about him being born into a world of cruelty. There is also the man I fall in love with since my dream man is a black man. I’ve created this picture in my head of the perfect black man for me, but society says I have to protect him from everyone else. Everyone else is the cops, other black men that find reasons to hate him, racist people, and women who want to take him away from me. I am the black man’s keeper and all I expect in return is that he also protects me. 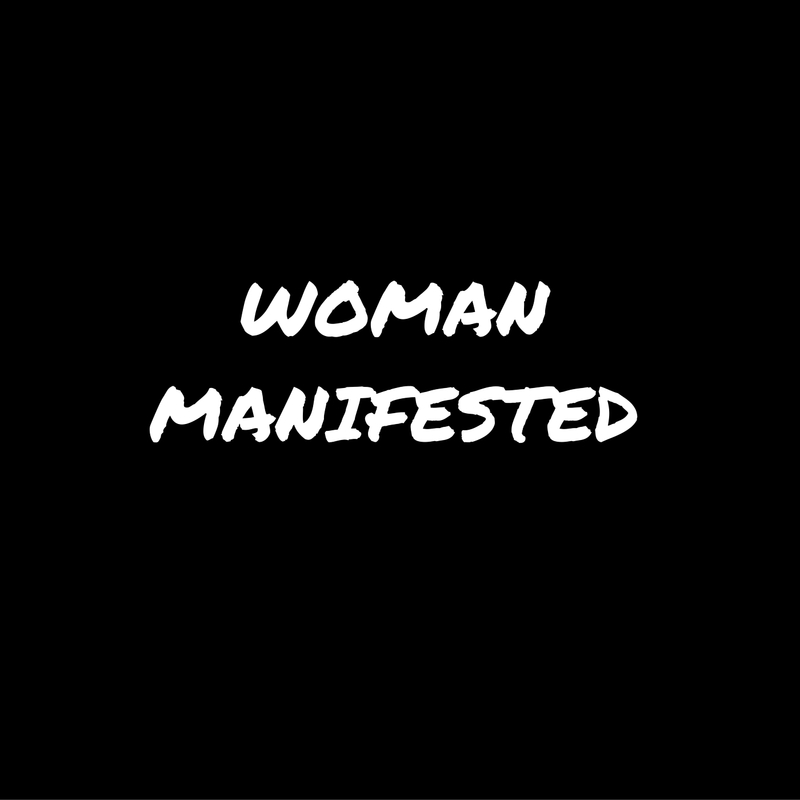 I am Lashuntrie, the author of Woman Manifested: A Poetic Tale. The book is available on Amazon for purchase."